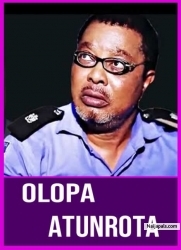 Muna obiekwe became so greedy and selfish to a point that the man that helped him now turn is back on him. 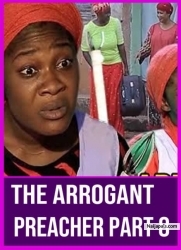 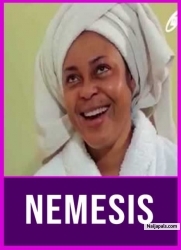 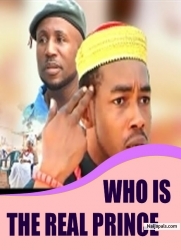 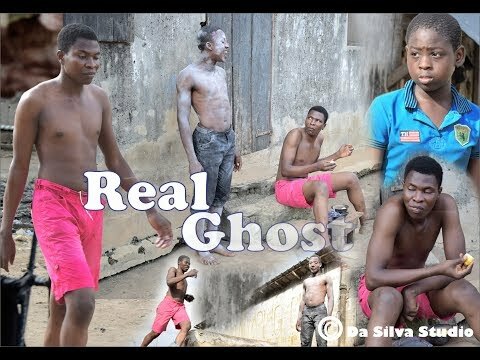 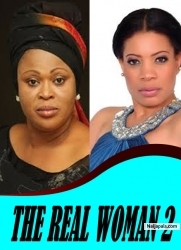 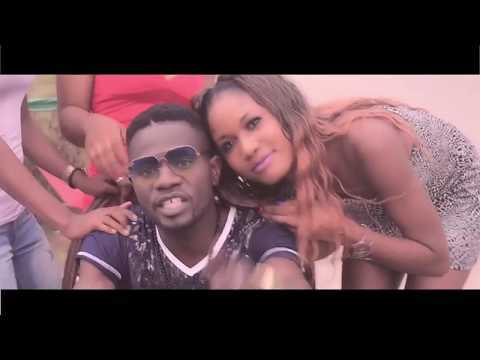 NOLLYWOOD..ENJOY. 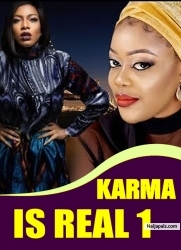 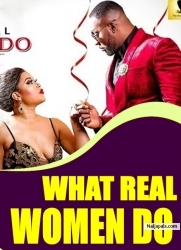 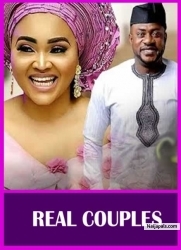 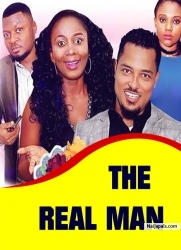 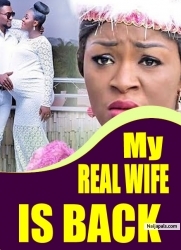 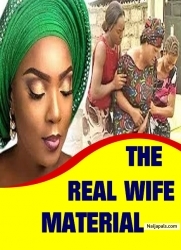 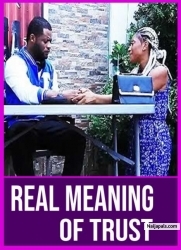 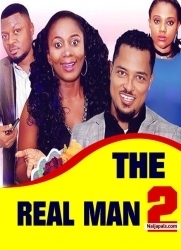 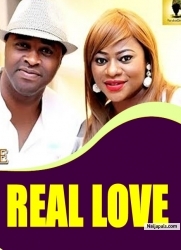 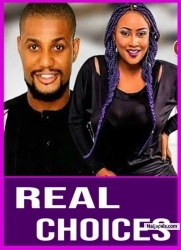 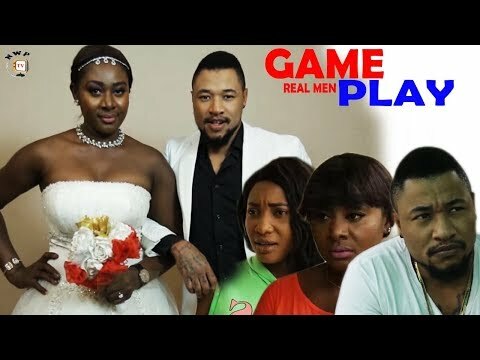 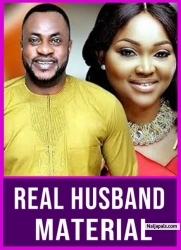 the hustle is real - latest nollywood drama 2018 starring uche jombo, kalu ikeagwu.